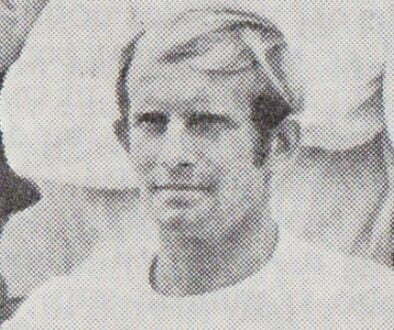 Former wing-half John King who played over 100 times for Port Vale has sadly passed away at the age of 77. It was announced that he had died peacefully, surrounded by his family. 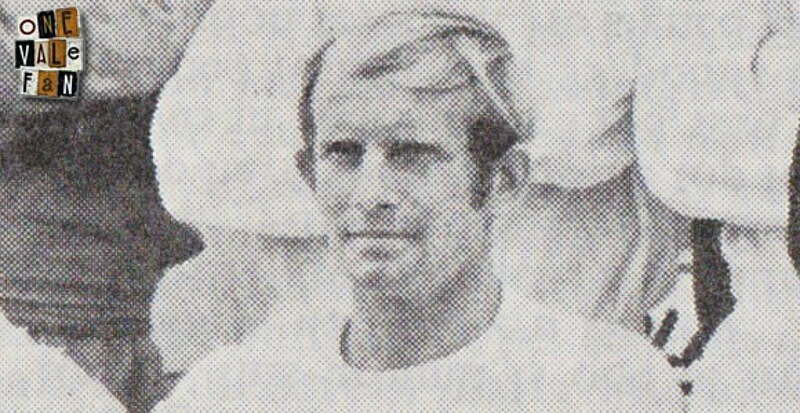 After over 200 appearances for Tranmere, King signed with Port Vale in June 1968 alongside Bobby Gough and Graeme Williams. He was released at the end of the 1970-71 season and subsequently joined non-league Wigan Athletic in May 1971. In total he made 101 appearances for Port Vale. After his playing career ended, King managed Tranmere Rovers for two spells winning three promotions and the Football League Trophy. The former Borough Road stand at Prenton Park, was renamed the Johnny King Stand in 2002 and a bronze statue of King was unveiled in 2014.